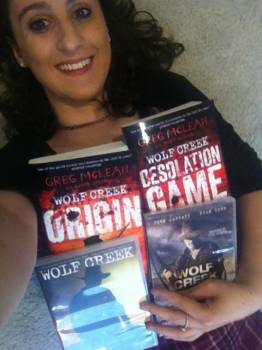 Now THAT’S a Wolf Creek collection! Our number one fan by the looks of it! 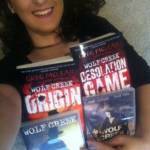 That’s a lot of Mick Taylor! He’d be “bloody” proud to be an Aussie horror icon.